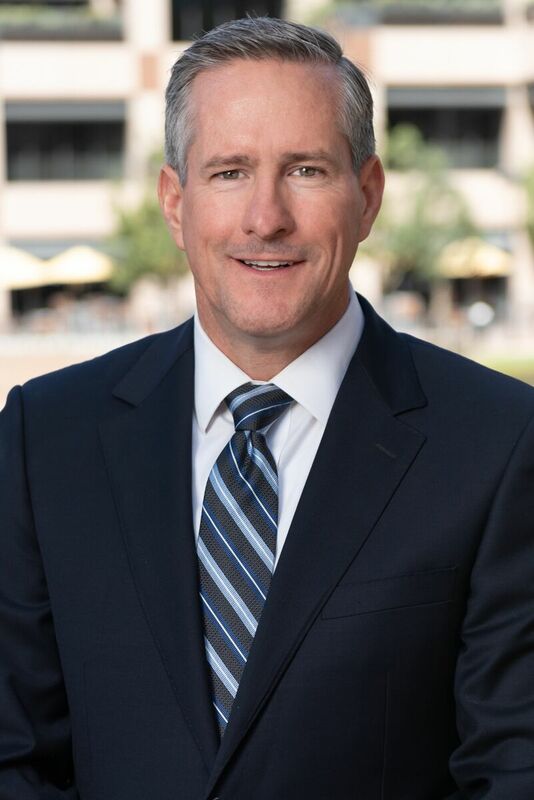 Bill Brown is a civil litigator who has extensive experience representing clients in intellectual property litigation, products liability defense, business disputes, and complex commercial litigation in arbitration and state and federal courts. Prior to founding Brown Wegner LLP, Bill practiced for more than a decade in the Intellectual Property Group at the international law firm Jones Day. Bill was an Adjuct Professor at Chapman University School of Law and also coached Moot Court at Western State University School of Law. He is a Fellow of the Litigation Counsel of America and a Master of the Howard Markey Intellectual Property Inn of Court. Bill has been named a “Super Lawyer” for numerous years, and was listed as one of the top 50 lawyers in Orange County in 2018. Copyright © 2019 Brown Wegner LLP. All rights reserved. You may not link to or republish any content or material on this website without our prior written consent. Certain images are used under license and may be subject to copyright protection by other parties.